Ironman and Facebook have announced a multi-year partnership extension. In response to the success of the Facebook livestream of select Ironman races in 2018, the new agreement calls for Facebook to be the exclusive home of 17 live events in 2019, increasing to 19 races ein 2020, with a third-year option for 22 events in 2021. This includes full live coverage of the Ironman and Ironman 70.3 World Championships. Ironman will announce the 2019 Facebook schedule in the coming weeks. 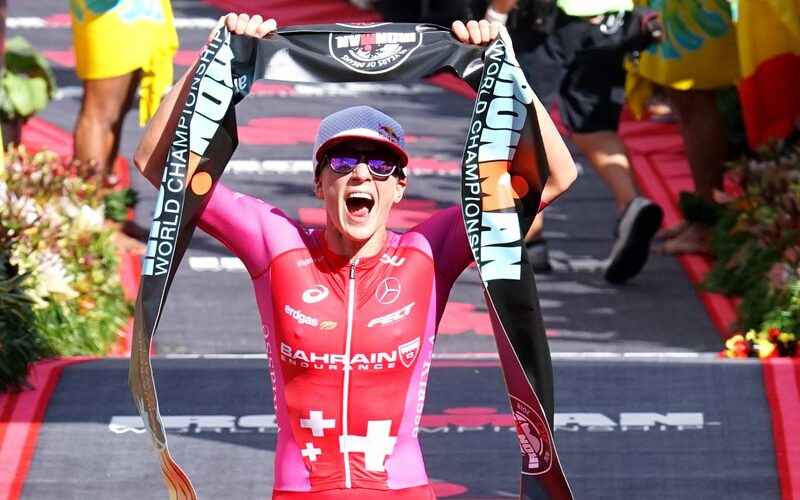 Patrick Lange winning the 2018 Ironman World Championship. In just the first year of the Facebook partnership in 2018, Ironman engaged triathletes and fans across the world with more than 3.5 million people watching at least one minute of an Ironman livestream, while reaching 4.5 million engagements through all content posted on the Ironman Now Facebook Page. The engagement performance ranked among the top sports organizations programming on Facebook in 2018. The fully produced live event coverage will be hosted by past champions of Ironman events, including Dede Griesbauer, Rachel Joyce, Matt Lieto, and Michael Lovato, as well as Ironman World Champions and Hall of Famers, Paula Newby Fraser and Greg Welch.